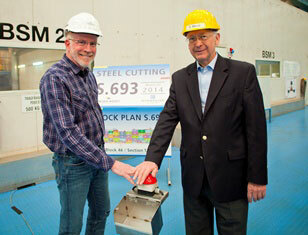 Norwegian Escape’s first piece of steel was cut at MEYER WERFT in Papenburg, Germany on March 20, 2014. 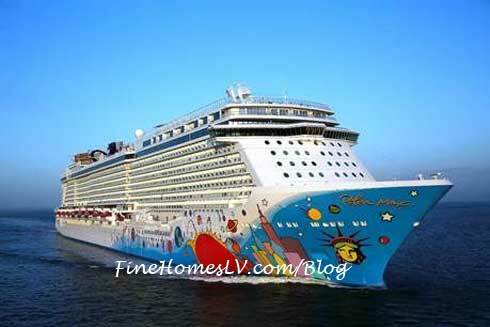 Norwegian Escape, the first of two new Breakaway Plus Class ships for Norwegian Cruise Line, set for delivery in fall of 2015. 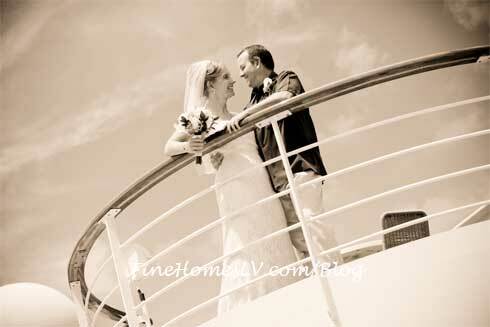 Couples say ‘I do’ at sea with wedding experiences announced today by Norwegian Cruise Line. three new, customizable destination wedding experiences for guests wishing to celebrate their nuptials on one of Norwegian’s ships or in one of the line’s spectacular destinations. Europe cruise bonus sale days launched by Norwegian Cruise Line, offering incredible savings on the line’s award-winning European cruises. 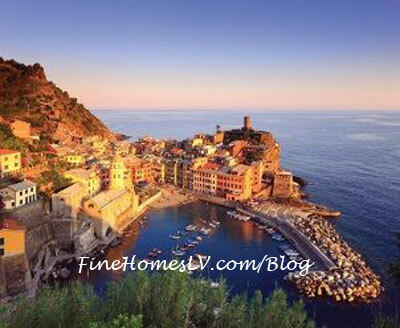 Guests who book a Europe cruise from May 29 through May 31, 2013, can receive up to $400 to spend on board. Norwegian Cruise Line’s newest ship, Norwegian Breakaway, arrived to her year-round homeport of New York City early this morning April 7, 2013. The 146,600 gross ton ship, which is the largest ever to call Manhattan its home, will be christened on Wednesday, May 8 during an exclusive ceremony featuring New York City icons The Rockettes®, Chef Geoffrey Zakarian, Master Baker Buddy Valastro, star of TLC’s “Cake Boss,” and New York City officials and many others.